Japanese Candy Kits: Fun DIY, Delicious Snack, or Both? 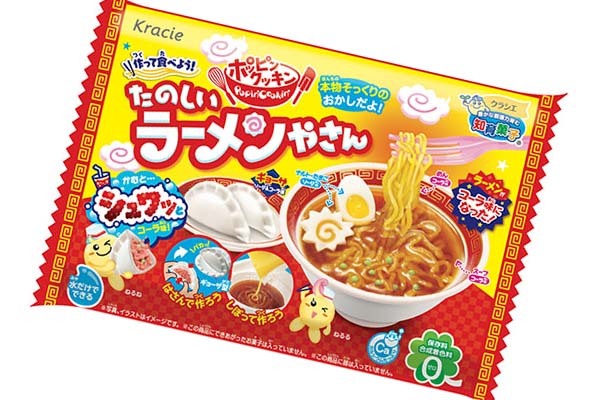 You’re surely heard of the famous Japanese DIY mini-food-making kits - they have been all over YouTube, Instagram, Pinterest, and other social media in the last couple of years. The concept is rather simple – you get a box with a few sachets of dehydrated candy powder, that you’re supposed to mix with water and use the molds in the tray provided to shape them into different foods. Some more advanced kits even require microwaving and even baking the composition, so as to make it feel more like real food. They are certainly fun to make, and they’re particularly popular with little kids and families with kids. You don’t get to eat a lot of candy, but you get to make your own candy – sound like a way to keep the children busy on a Sunday morning!